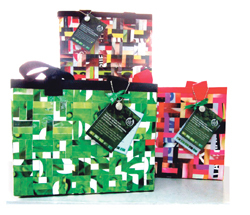 Do you know that The Body Shop offers woven eco-bags made from upcycled window posters in selected stores nationwide? In line with their advocacy to support community fair trade. and Justin (Vhong Navarro) cross paths with a boy from Isabel’s past who promised to marry her. Joe (Zanjoe Marudo) is a childhood friend of Isabel. Before parting ways, he told her that when they see each other again, he would ask for her hand in marriage. An adventurous person, Joe just happens to be the opposite of Justin—he is exciting and spontaneous and Isabel happens to find that very attractive. What’s more is that they run into each other during a trip to an amusement park, and that just makes the meeting all the more romantic. Will Isabel and Joe fall for each other this time around? Are Joe’s old feelings strong enough to stand true even if Justin is already in Isabel’s life? To add to that, how can Justin even compete with old promises? Tune in to “Toda Max” this Saturday (July 13) to find out, airing on ABS-CBN Channel 2 after “Maalaala Mo Kaya”. 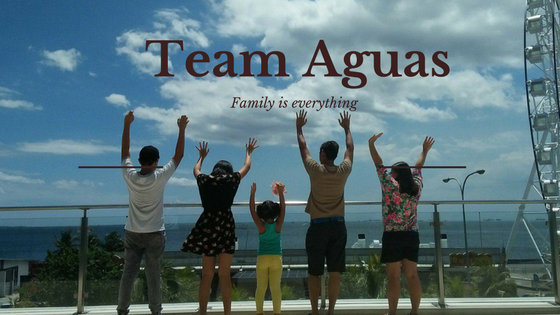 Hey flipflops lover are you ready for a change? Ipanema is! 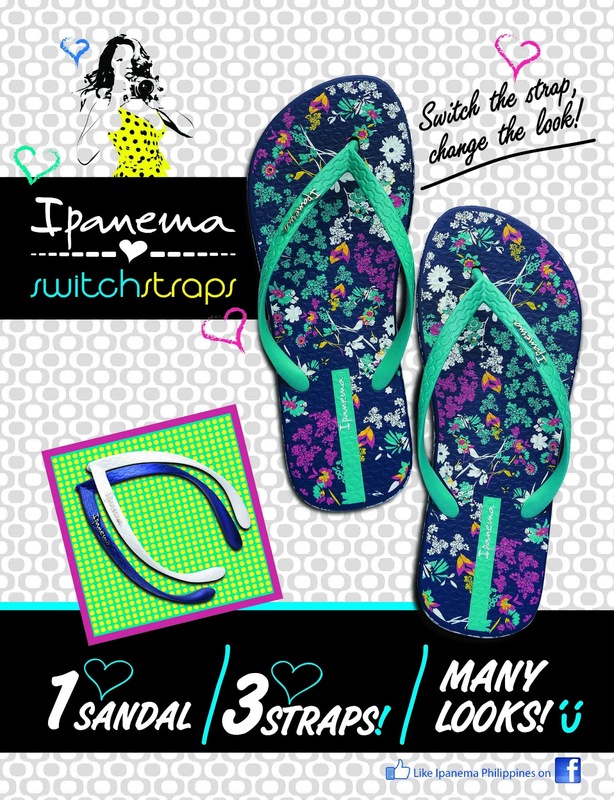 Introducing the newest line of flip flops bound to make you switch— the Ipanema Switch Strap.